Description: Builders FirstSource is a business categorized under installing building equipment, which is part of the larger category others miscellaneous retail. Builders FirstSource is located at the address 125 West Macarthur Rd in Wichita, Kansas 67217. 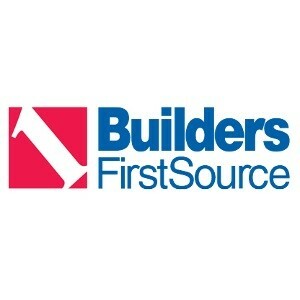 The Building Materials Supplier is Builders FirstSource who can be contacted at (316)522-9334.
Review: Builders FirstSource strives to be the preferred supplier of building materials and services to builders, contractors, DIYers and remodelers across the US. Our location in Wichita offers quality service and materials from lumber, windows, doors, millwork, gypsum board, roofing, siding, decking, cabinets engineered wood products and much more. Location & access map for "Builders FirstSource"